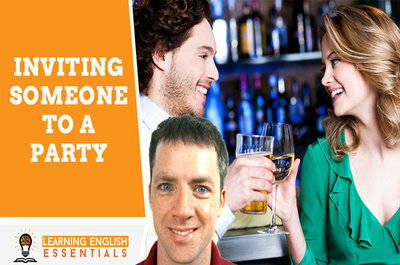 In this video of the English Conversation Topics series, I take you through an English conversation for inviting someone to a party. 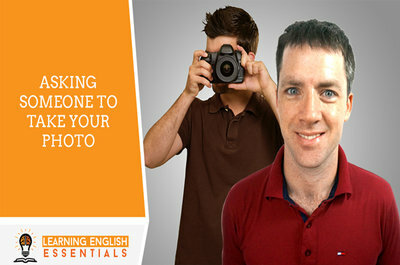 In this video of the English Conversation Topics series, I take you through an English conversation for asking someone to take your photo. 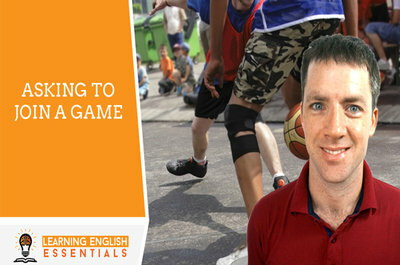 In this video of the English Conversation Topics series, I take you through an English conversation for asking to join in a game. 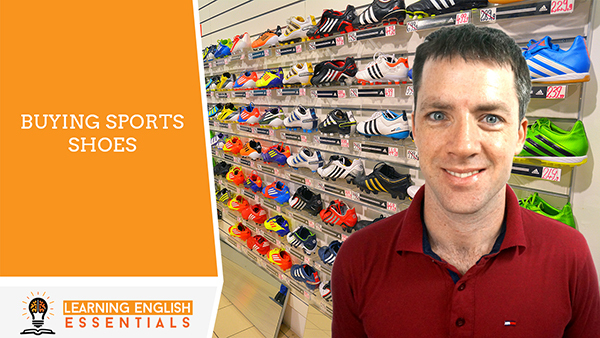 In this video of the English Conversation Topics series, I take you through an English conversation for buying sports shoes. 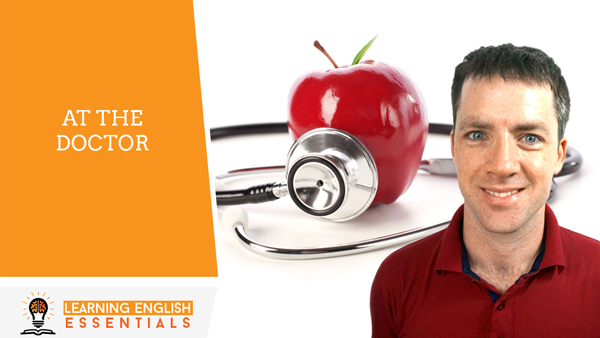 In this video of the English Conversation Topics series, I take you through an English conversation for speaking to a doctor when you are sick. 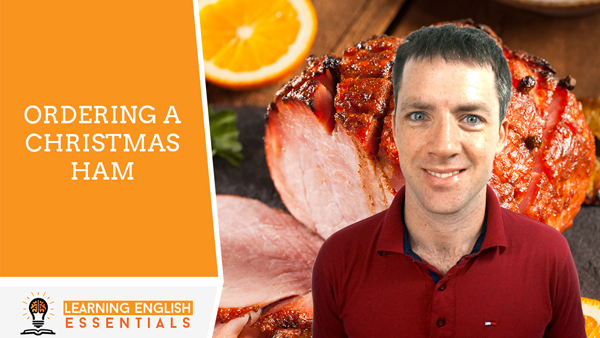 In this video of the English Conversation Topics series, I take you through an English conversation for ordering a Christmas ham. 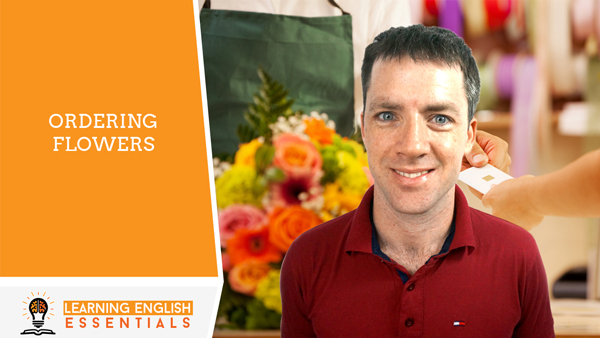 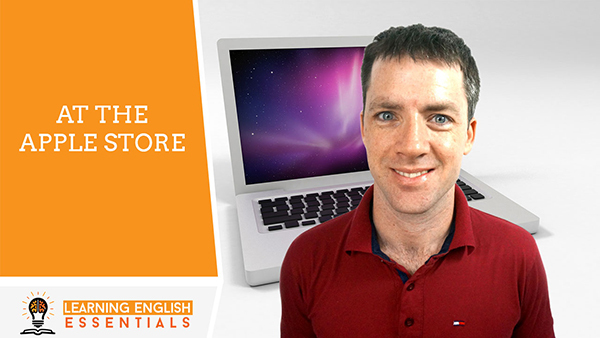 In this video of the English Conversation Topics series, I take you through an English conversation for ordering flowers from a florist. 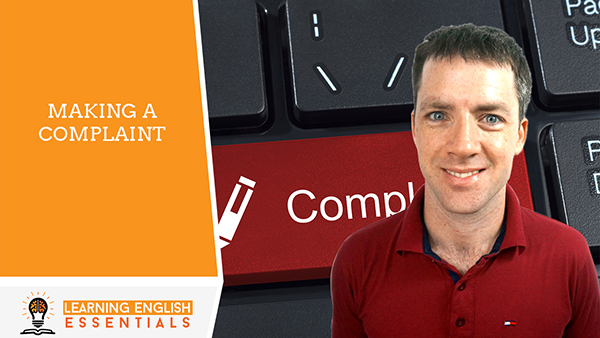 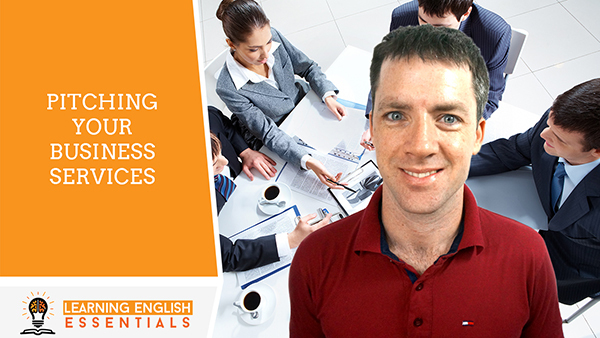 In this video of the English Conversation Topics series, I take you through an English conversation for pitching your business services.